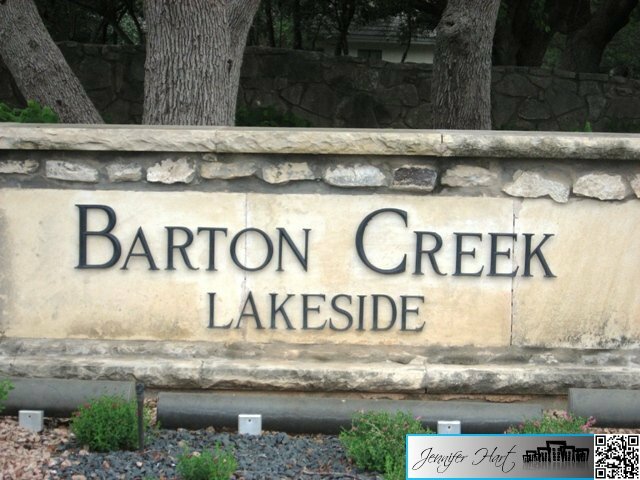 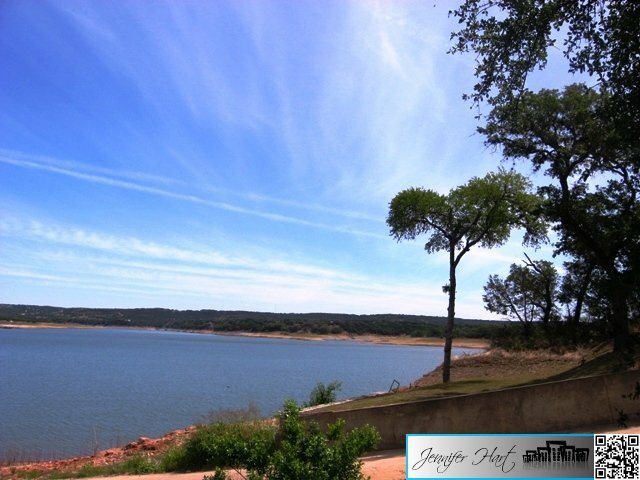 Barton Creek Lakeside is located in the rolling hills of Spicewood, Texas and has Lake Travis access. 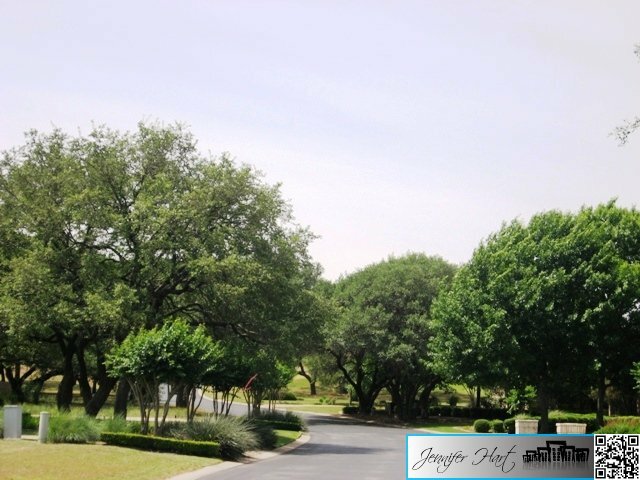 It is a gated community with manned security 24 hours a day, 7 days a week. 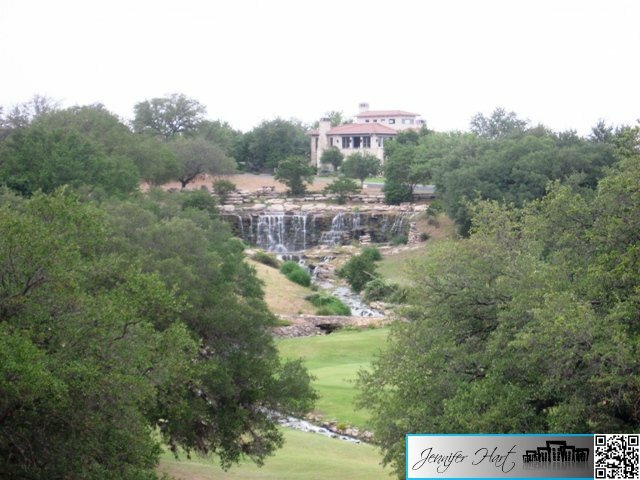 These custom built homes range from garden homes to luxury estates with waterfront, hill country views or golf course lots. 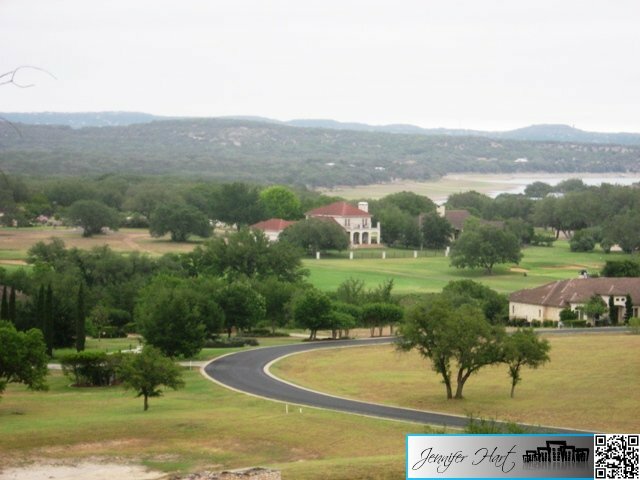 In Spicewood , Tx from highway 71 west, 3 miles past Pedernales River to Paleface Ranch (blinking yellow light) turn right and continue to Haynie Flats (3 way stop) turn right. 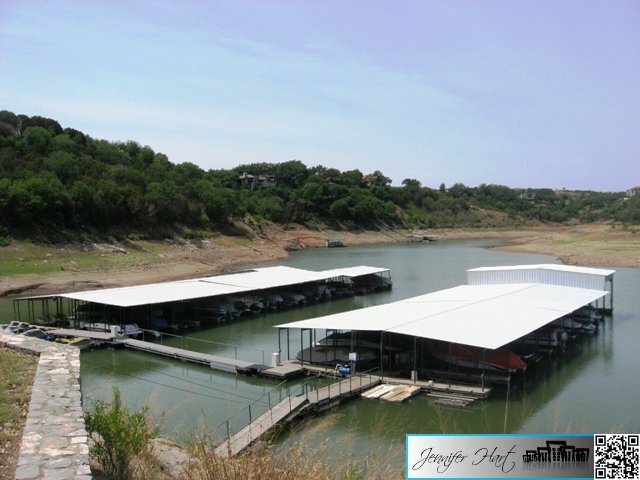 1/2 mile to guard station on left. 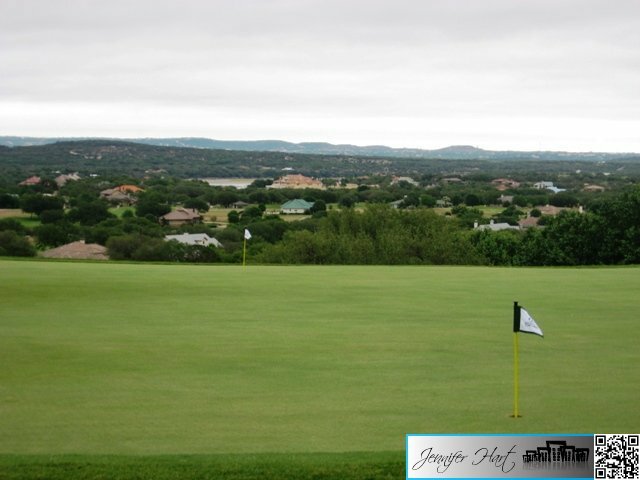 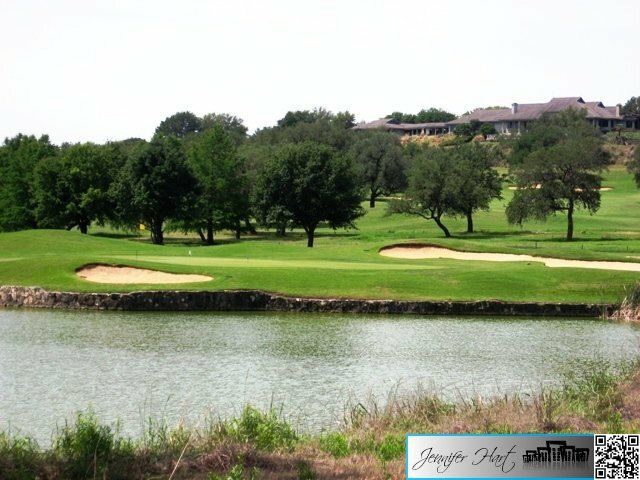 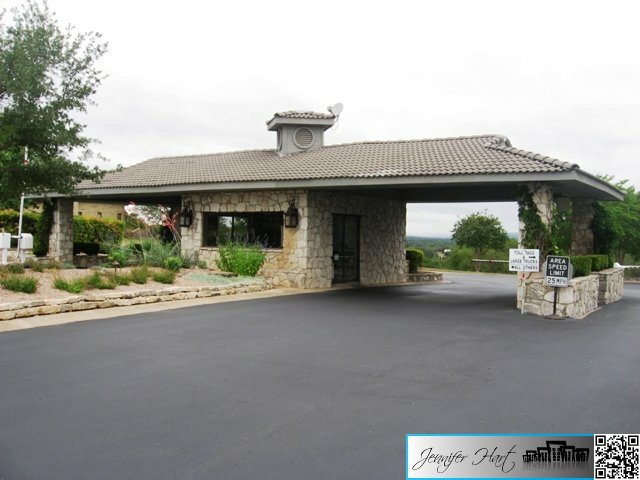 The 18 hole golf course is a Arnold Palmer designed course with views of Lake Travis. 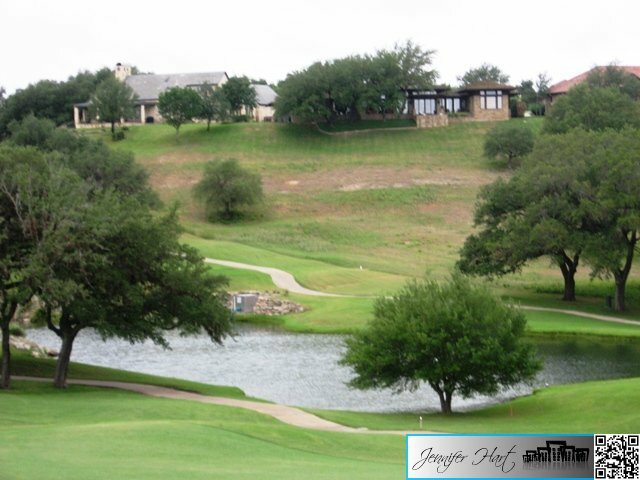 There are lighted tennis courts, a fitness center, driving range, pool, pro shop and marina. 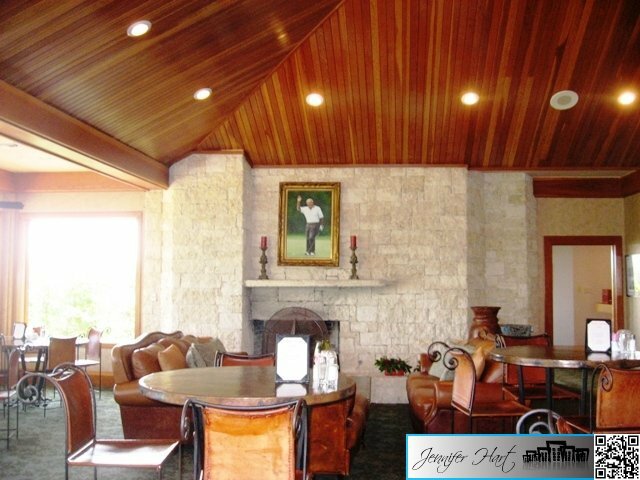 The club house offers lunch and dinner during peak season.